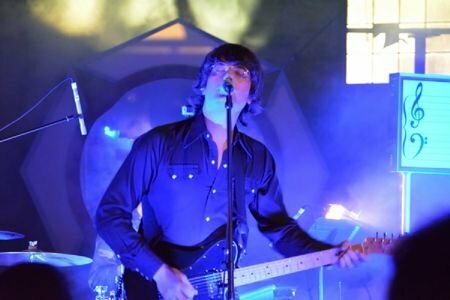 Atlanta has a thriving local (and national) music scene full of great veteran acts as well as a never-ending flow of up-and-coming bands. From hip-hop to southern rock, Atlanta has it all. Here is the AXS Best of Atlanta bands list for 2014 (in no particular order). Though they have been around awhile, 2014 was definitely a great year for Atlanta's The Higher Choir. With performances on the Lynryd Skynryd Simple Man Cruise and shows with other various national and regional acts, their unique blend of psychedelic southern soul and dynamic live stage show is quickly catapulting this 7-piece ensemble to the ranks of such bands as Blackberry Smoke, The Whisky Gentry and Zac Brown. The band is currently in Jesse James Dupree's (Full Throttle Saloon, Jackyl) studio working on a new album with famed producer Jeff Tomei (Smashing Pumpkins, Matchbox 20). Jared & Amber are a duo whose love for each other transpired into a marriage of both body and music. Married since 2006 and wanting to pursue music full-time, they moved to Decatur in 2011. 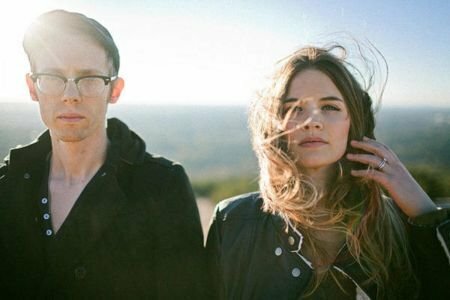 Their music is what could best be described as Americana with a twist...it is full of gypsy-jazzy rootsiness. 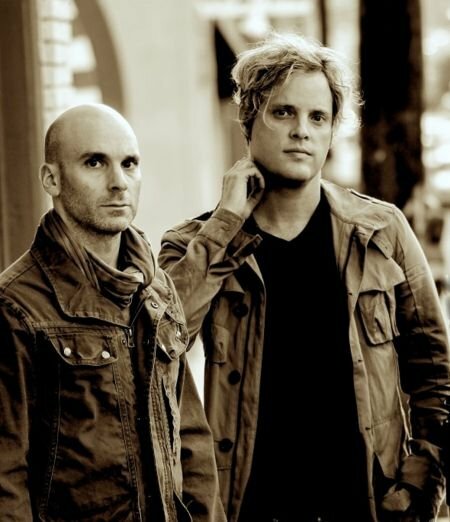 Their intricate arrangements and soaring harmonies make this duo a stand-out. Aside from garnering vast accolades from fans and fellow musicians alike, they are currently writing for other artists including Jan Smith's up-and-coming country superstar Caitlin Gutierrez. In early 2011 The Deadfields converged on Atlanta bringing along their rockin' rootsy style of meaningful music. After three years it is obvious The Deadfields have proven they are a force to be reckoned with. Their most recent release, Often Wrong, Never in Doubt, is packed with big hooks and fat harmonies and perfectly captures the soul and the heart of this band of brothers. Two LP's and a couple hundred shows later, their vigor to create passionate music still bleeds through every song like a band on a mission. Knowing that Father Time stops for no one in an industry where youth reigns supreme, they were fortunate to realize that there are a number of different niches outside of the traditional model of touring and selling records to stay relevant. Fueled by diverse style, sincere emotion, and a determined spirit, mainly due to their wide spectrum of influences and creative drive, The Romenz is more than just a band...they are an experience. Atlanta's hard rock Grammy Award nominated juggernaut Mastodon is continuing on their road to success recognizing the value of life’s ubiquitous rhythm on their sixth full-length album, Once More ‘Round the Sun. The album was released on June 24th, 2014 through Reprise Records and sold around 34,000 copies in the United States in its first week of release to land at position No. 6 on The Billboard 200 chart making it the bands first consecutive top 10 debut. 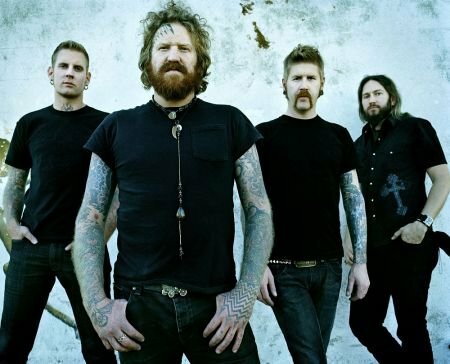 The band consists of musicians Brent Hinds, Brann Dailor, Troy Sanders, and Bill Kelliher. Psychedelic pop sensation Indianapolis Jones made its jaw-dropping debut onto the Atlanta scene in 2014. Though the band may be new in existence, the members certainly are not. 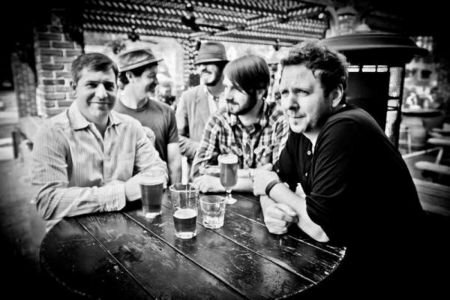 This supergroup consists of Nicholas Niespodziani (Limozeen, Y-O-U, Please PleaseRock Me, Yacht Rock Revue), Tim Smith (Jellyfish, Noel Gallagher and the High-Flying Birds, Umajets, The Producers), and Jason Nackers (Second Shift, Constellations), along with sometime members Mark Cobb (Y-O-U, Limozeen, Yacht Rock Revue, Please PleaseRock Me), Adam Hoffman (Shadowboxers) and Matt Lipkins (Shadowboxers). Indianapolis Jones has proven with this first show that they are already ripe for anyone with a pair of ears and a hankering for some insanely catchy, retro-pop songs with hooks to spare. 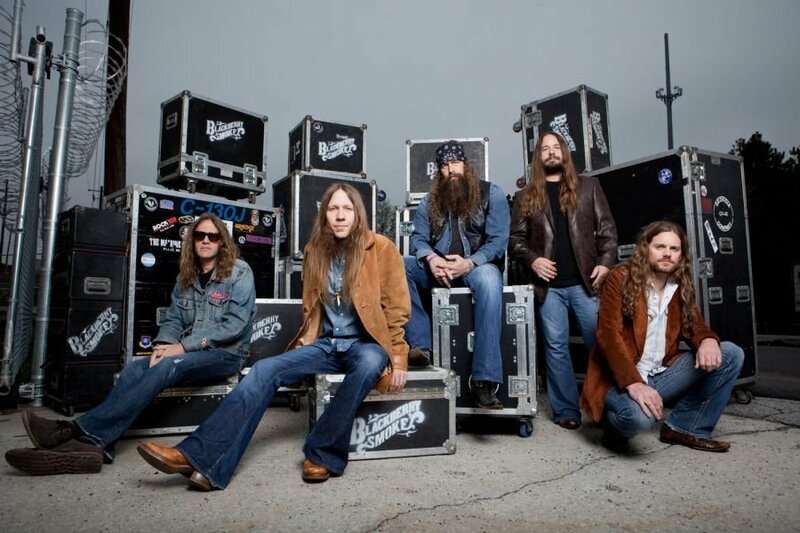 2014 brought some changes to the Blackberry Smoke team. The band left Zac Brown's Southern Ground record label and signed with Rounder Records. Their fourth album and first with the new label, Holding All the Roses, is about to be released and promises to offer up another sturdy, scuzzy blend of country crunch and rock & roll rasp. The guys never seem to stop touring and just keep getting better.